Welcome to iPhone speaker reviews.  Your one stop place for the best iPhone Speakers, Portable iPhone Speakers, Bluetooth iPhone speakers and much more. Browse the editor and user ratings whilst reading reviews or, use our compare feature to view a list of speakers on one page. We are also happy to report the recently added iPad compatible speakers. Feel free to leave your personal review for any of the iPhone and iPad speakers.